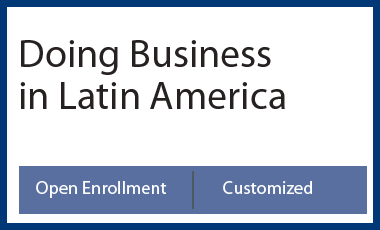 Have a world-class learning experience in Argentina! 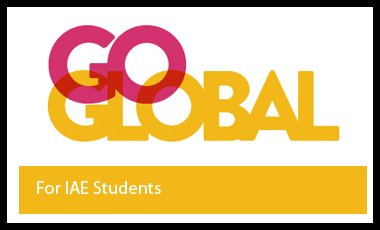 IAE Business School is a higher education institution that meets the topmost international standards. IAE’s regional and international expansion has become a reality that grows and consolidates year after year. 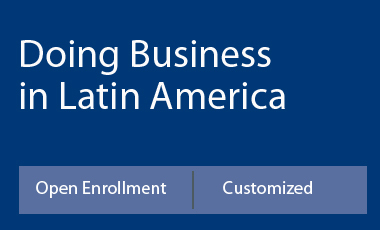 The School delivers international programs for some of the leading business schools in Europe, the United States, and several Latin American countries. 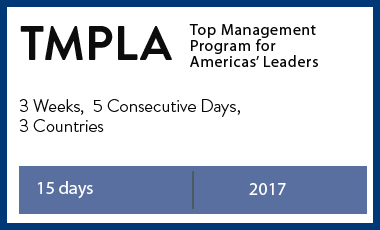 Its three foremost international accreditations, certifying its quality and ongoing improvement in Management Education. Its international academic and business advisory boards. Its faculty, with professors holding Ph.D. degrees from the world’s leading universities and business schools –all faculty members lecture at renowned business schools around the world and serve as consultants for major multinational companies. Its articles and papers published in the most prestigious international journals. Its student body, consisting of participants from leading multinational companies. 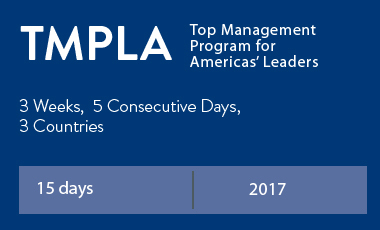 Its alum community, with over 14,000 alumni from 50 different countries. Its over 30 regional clubs located in 16 countries around the world. 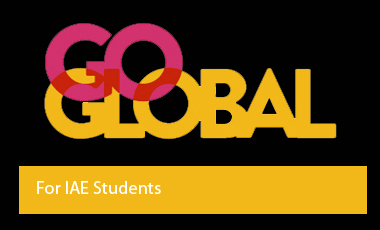 Its ongoing student exchange programs with universities from all over the world. ​​You always have to be prepared to act. Nothing is given, not even country stability. This is the most valuable message that I had. Great learning experience. The facilities here are very impressive, definitively comparable to some big schools in the U.S. I’ve been in. Top notch, definitively top notch.